FLORENCE, SC (WBTW) – A judge granted a mental health evaluation for the man charged in the October ambush shooting of several police officers in Florence. 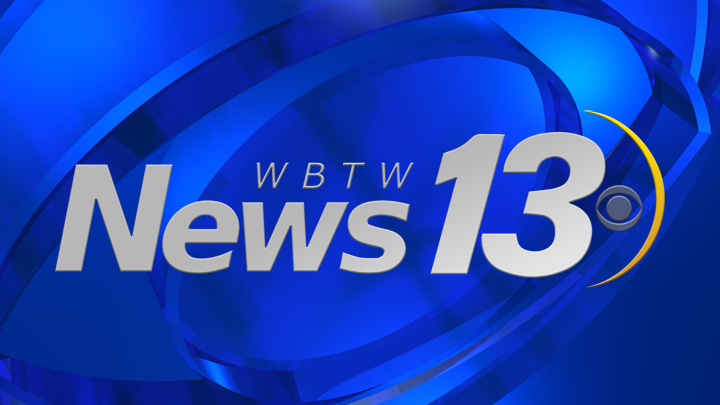 MYRTLE BEACH, SC (WBTW) - A Conway woman was arrested for having a gun while going through the TSA checkpoint at the Myrtle Beach Airport, according to a police report. Veterinarians see more cases of Parvo virus, a highly-contagious and deadly virus in dogs, during spring months. Horry County police are investigating after a shooting that occurred early Sunday morning in a nightclub parking lot. Firefighters with Horry County Fire Rescue and Myrtle Beach Fire Department were called to a house fire in the Forestbrook area. Officers with the Florence Police Department are investigating a shooting that occurred early Sunday afternoon. COLOMBO, Sri Lanka (AP) - Police say the death toll from the Easter Sunday bombings in Sri Lanka has increased to 290. MOUNT AIRY, N.C. (AP) - Authorities say a North Carolina man has been arrested after two children were shot in a road rage incident. Following Kodak Black's arrest at the U.S.- Canada border the South Carolina 12th Circuit Solicitor's Office is reviewing the rapper's case for possible bond revocation, according to Solicitor Ed Clemments. MYRTLE BEACH, SC (WBTW) - Despite the Easter holiday, the 4th Annual Horry County Fair was busy all weekend with families looking to have fun together.